Watch this space for the latest insurance-related news doing the rounds. 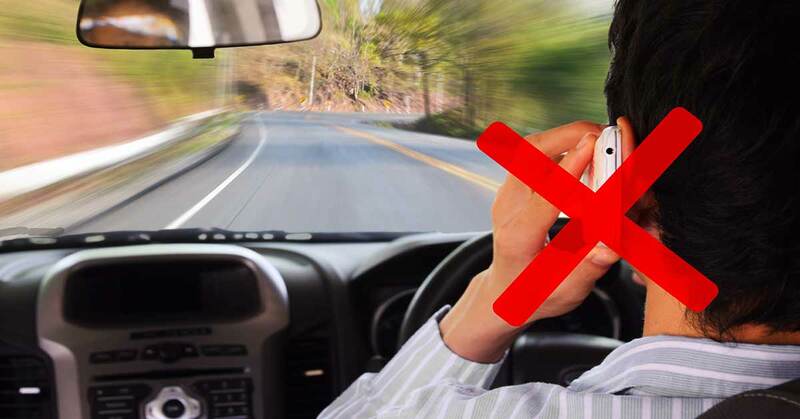 Be prepared to be off roads for a minimum of 3 months as the Supreme Court directed committee comes down with an iron hand on traffic violations due to mobile phone usage while driving in Maharashtra. 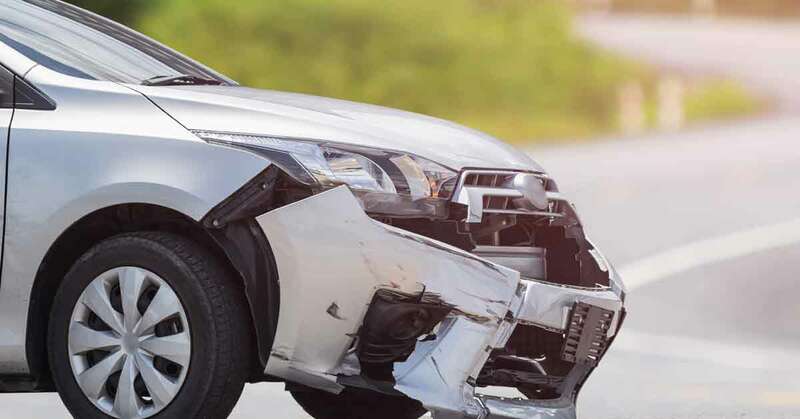 To protect owner-driver against road accidents, the IRDAI has raised the mandatory minimum personal accident cover for motor vehicles from Rs 1 lakh to Rs 15 lakh for an annual premium of Rs 750. 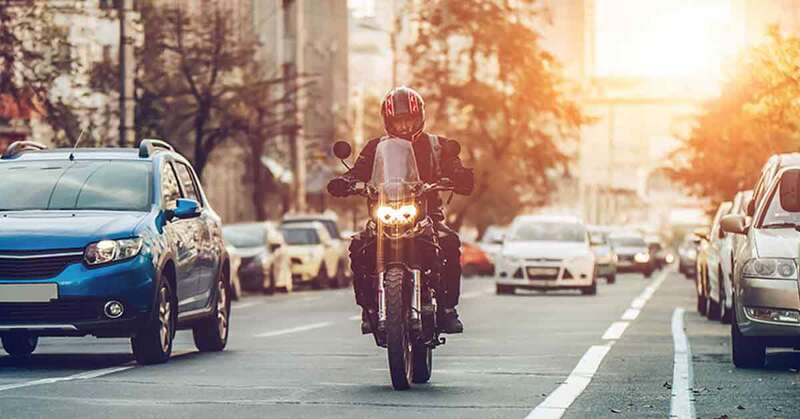 Now pay more for car and bike insurance from September 1, 2018 as the Insurance Regulatory and Development Authority of India has made long-term third-party insurance policy mandatory. 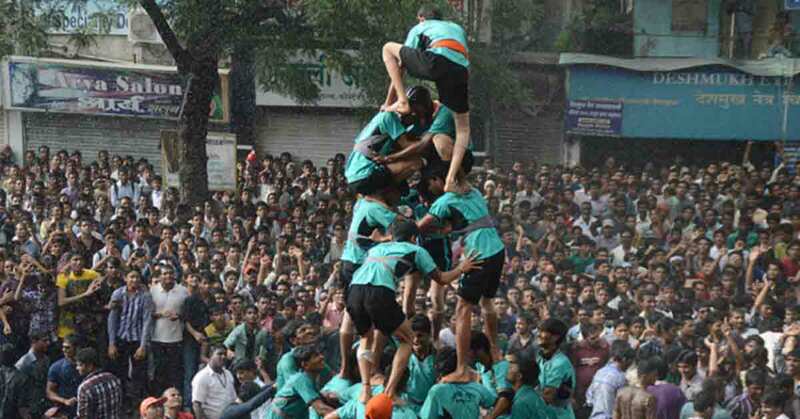 Dahi Handi Utsav Samanvay Samiti has decided to insure the life of each Govinda with a Rs.10 lakh insurance cover. The umbrella body of mandals has joined hands with Oriental Insurance Company to offer Rs. 10 lakhs accident and death insurance policy to members of mandals for a premium payment of Rs. 75. 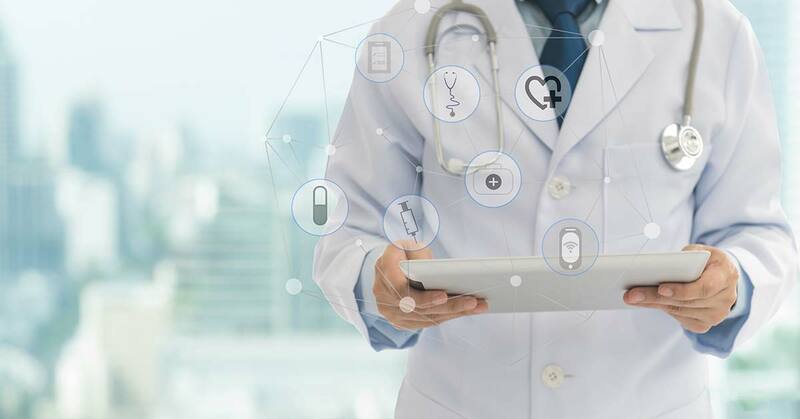 The Insurance Regulatory and Development Authority of India (IRDAI) intends to standardise the number of health conditions and medical procedures excluded from health insurance policies. This will result in the fact that, now, your insurance policy will cover more diseases in the future. No Pollution Under Control (PUC) Certificate? No Vehicle Insurance by IRDA. 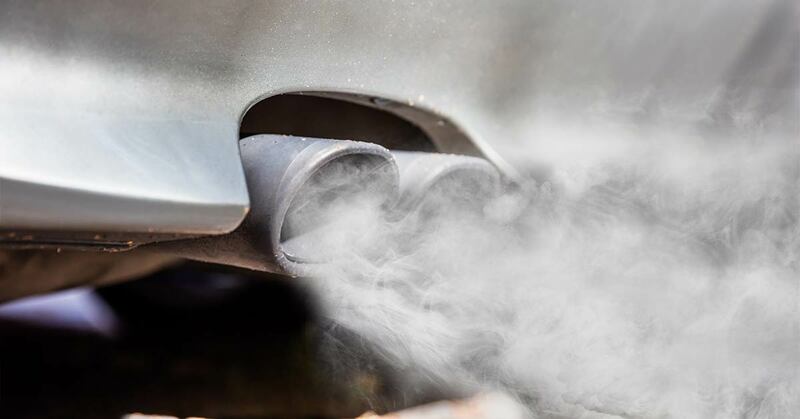 The Supreme Court has declared PUC Certificate as a mandatory document for Vehicle Insurance. 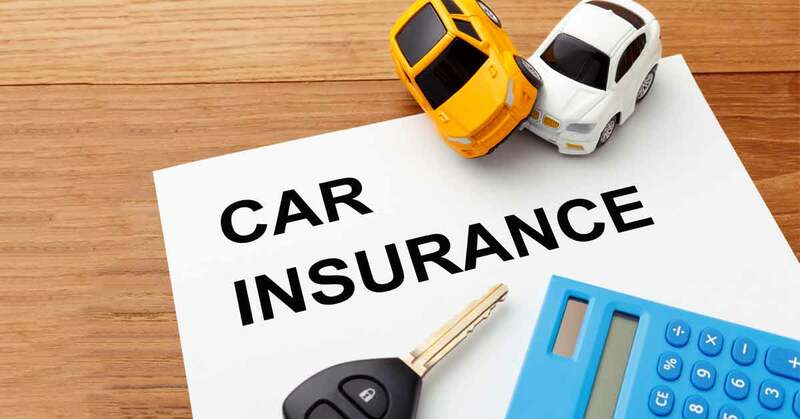 IRDAI has notified all general insurance companies to not issue or renew Vehicle Insurance without a valid PUC Certificate. Coverfox has come up with “Cover Karo, Kaam Aayega” TV campaign, where Coverfox and Taapsee Pannu team come with an attempt to promote the importance of insurance has collaborated with ‘Taapsee Pannu’ for our latest brand campaign. New amendment introduced by the government in the Motor Vehicle Act, 1988 through the notification dated May 22, 2018, the amount of compensation payable has been increased to Rs. 5 lakhs, in case of death. This revision will be applicable for all claims made on and from May 22, 2018. Do you know that three general insurance companies, National Insurance, United India and Oriental Insurance, have been proposed to be merged by Mr. Arun Jaitley in this Union Budget. 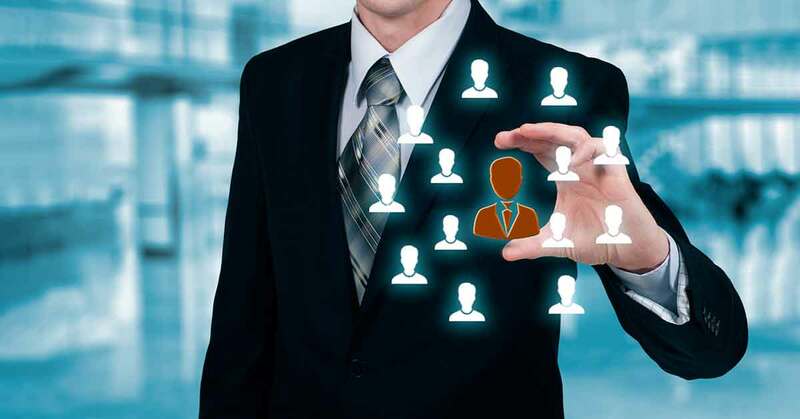 Mr. Subhash Chandra Khuntia, a 1981-batch Indian Administrative Services (IAS) officer has been appointed as the Chairman of Insurance Regulatory and Development Authority of India (IRDA). 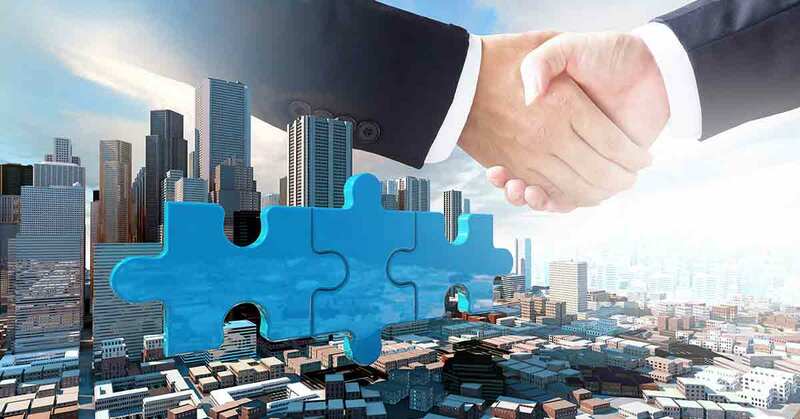 Mr. Khuntia will ensure transparency of products and their features, do away with cases of wrongful claims denial and back the timely payment of the death claims, thereby providing the policyholders with their rights. 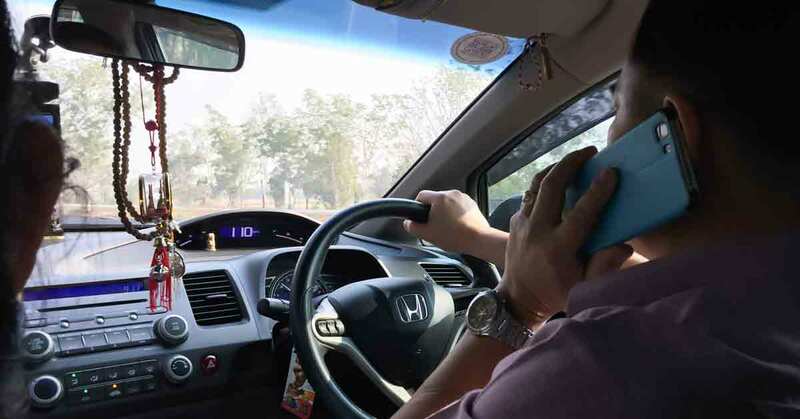 The Rajasthan High court has stepped up to safeguard riders by proposing to cancel the driving license of those who are found talking on phone while driving or riding. 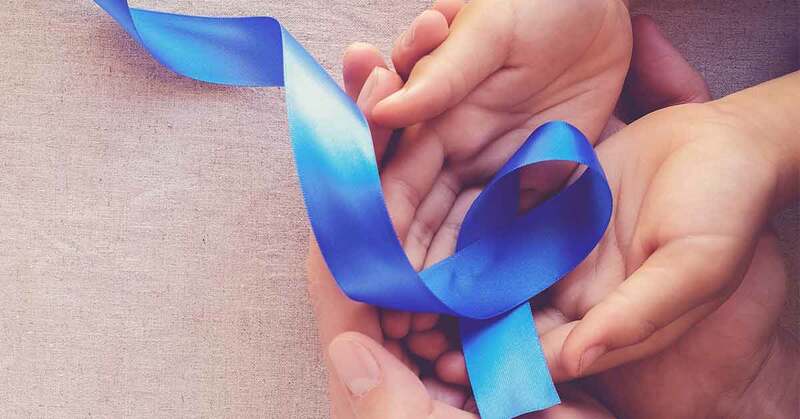 LIC has found four states Maharashtra, Gujarat, Tamil Nadu and Kerala accounted for around 59 percent of all cancer care policies sold by the organisation.